Lisa B Designs Demo day! 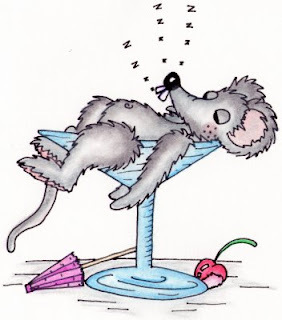 Just to let you know I will be showcasing my brand new cute critter stamps at 'Invicta Craft Center' situated just off juntion 7 on the M20 on 2nd August 10.30am - 3.30pm. 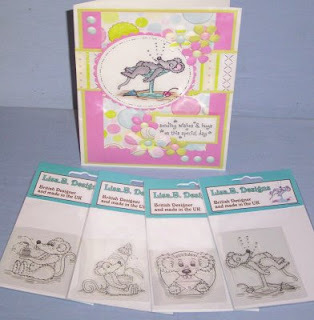 Come along and get some inspiration, I will be showing you how to create lovely professional cards using different colouring mediums with my stamps and some beautiful papers. Come along and say hello, it would be lovely to see you all. 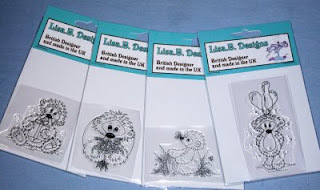 Just to let you know that my long awaited new stamps will be arriving soon and will soon be available from me direct or from my new web site that is being set up as I type. 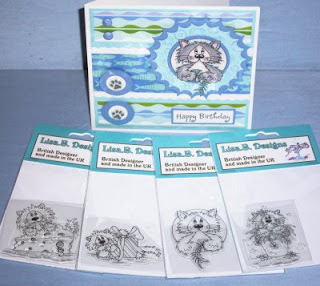 It is all very exciting and I will soon be posting up lots of card examples using them. I am also going to be offering some great free stamp craft candy very soon!!! P.S. Here's a little sneak peek at Mika...All shook up!